Efforts to cut climate emissions in countries including the UK by switching to renewables and saving energy are starting to pay off, research has found. Mini has revealed new versions of its three-door hatchback and convertible John Cooper Works models. 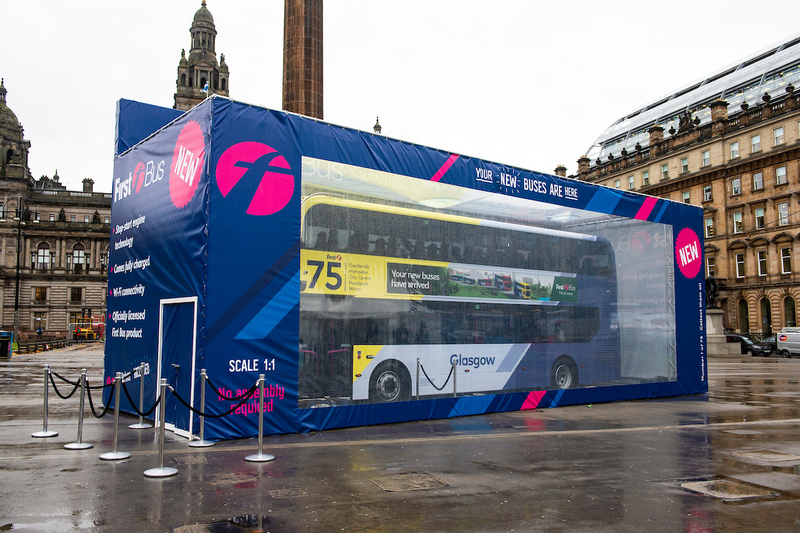 FIRST Glasgow have unveiled their new environmentally friendly fleet with the world's largest model bus display. 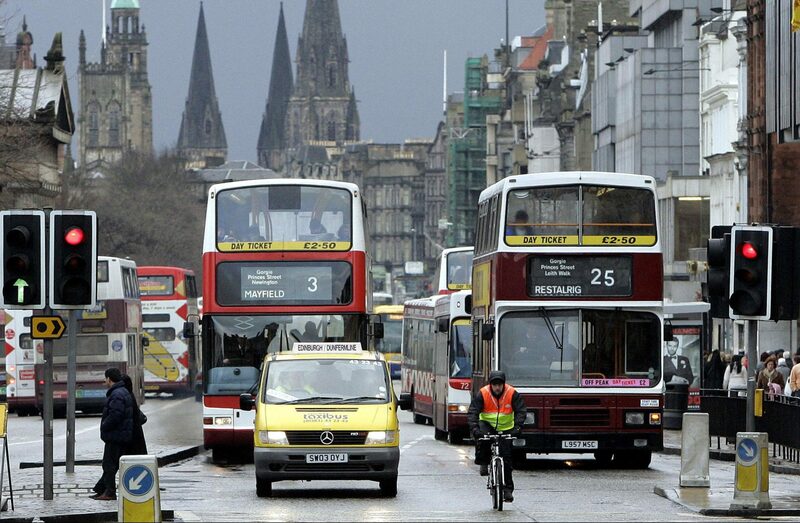 SCOTLAND’S first low emission zone aimed at tackling air pollution is set to be introduced without any enforcement measures, transport chiefs have admitted.